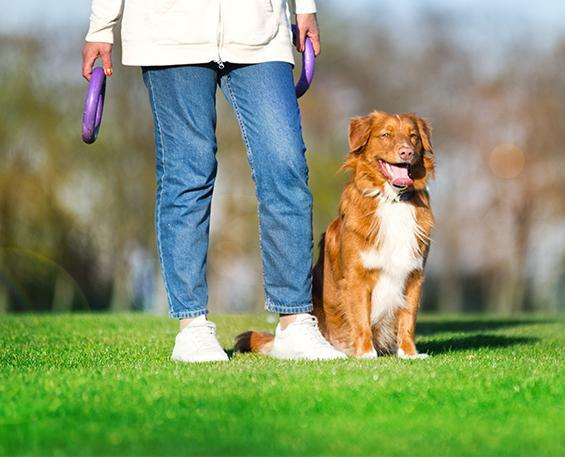 1) Don’t leave the dog alone to play with PULLER – use PULLER for exercises only. After all, if the subject is permanently accessible to the dog, it’s no longer interested than it was before. 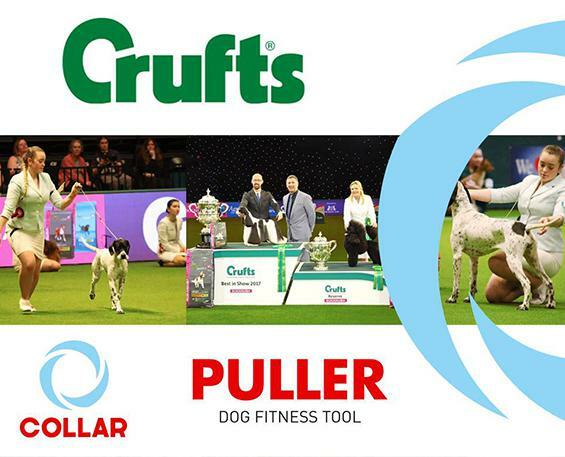 From 9 to 12 March 2017, COLLAR will participate in CRUFTS, the world’s most prestigious dog exhibition, which takes place at the National Exhibition Center in Birmingham (England). 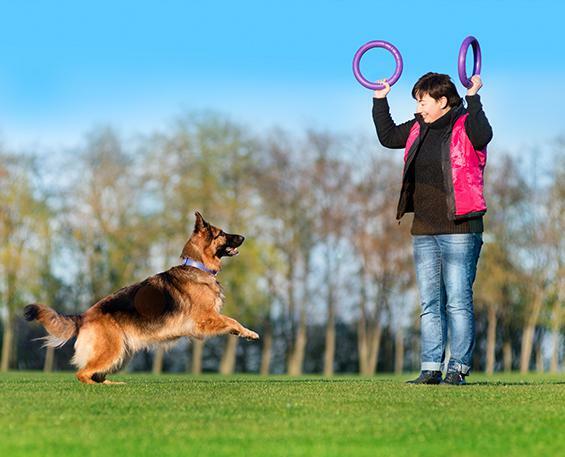 The exhibition will be attended by more than 25,000 dogs and 150 thousand spectators. 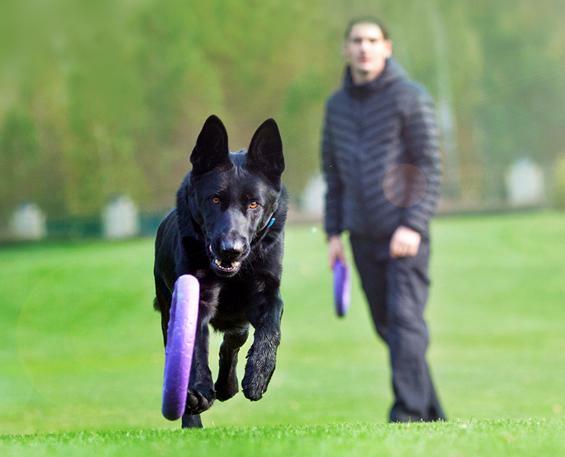 PULLER dog fitness tool from the COLLAR company has won the first place in the international competition of pet goods Top For Dog 2016. More than 60 companies from around the world, whose products competed in 15 categories, participated in the pageant. 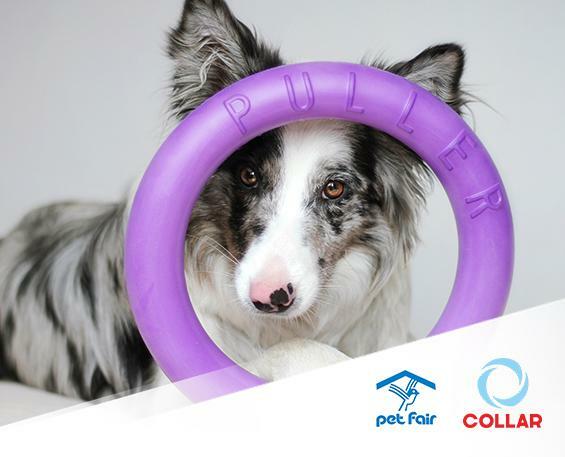 PULLER dog fitness tool from COLLAR won the gold Medal of the International Pet Exhibition Pet Fair 2017, which took place from 15 to 17 September in Poland (Lodz city). 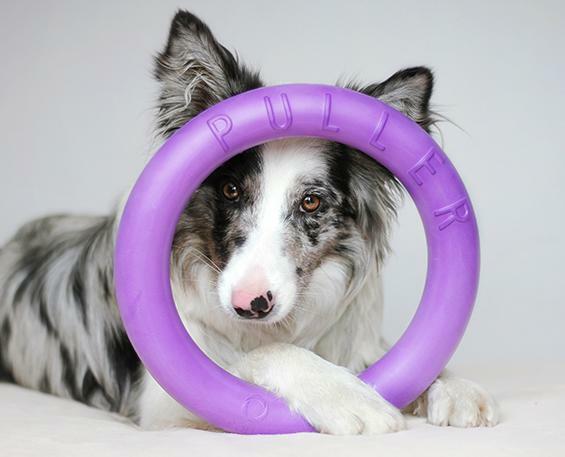 PULLER was found to be the best product of an exhibition in the prestigious category accessories and toys for dogs. 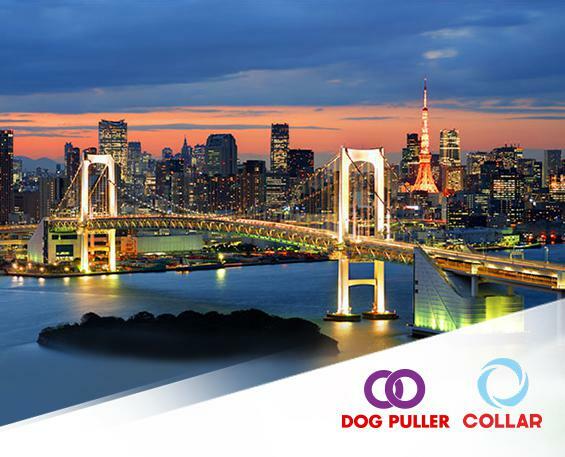 COLLAR company will be the partner and organizer of the Dog Olympics, scheduled to be held immediately after the Summer Olympic Games in Tokyo, Japan (24 July-9 August 2020). Find out first about special offers and news about Puller Sign up for our newsletter!